Nintendo 3DS gaming console is one of the most widely used gaming consoles even today. Its because of its ability to show stereroscopic 3D effects without 3D glasses, as well as Augmented Reality features. Also, since all 3DS can play Nintendo 2DS games, its one of the most sought after consoles. 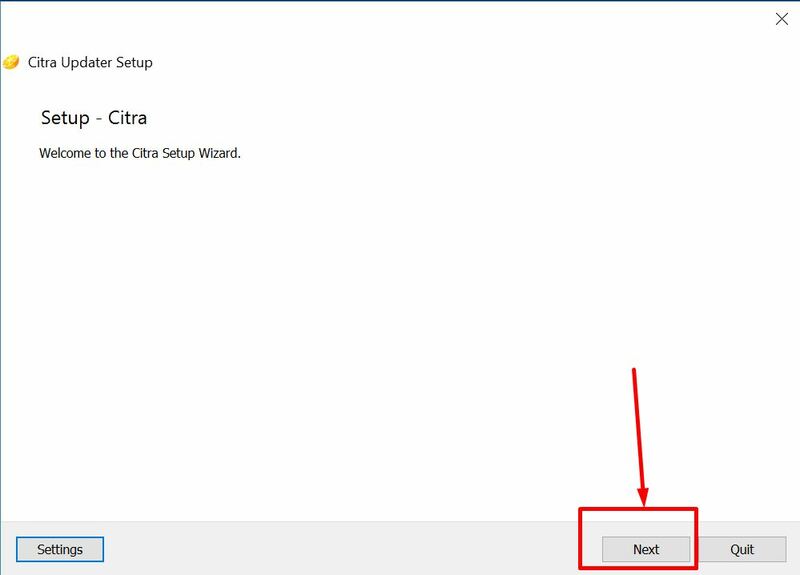 Considering, you have downloaded the Citra-emu (3DS emulator), we will cover how you can install Citra and play 3DS games on it. Note – You will also require 3DS or 2DS game ROM you intend to play. We will recommend decrypted ROMs as those work best with the emulator. A simple google search for “citra 3ds roms” will give a lot of ROMs and games which can be played. 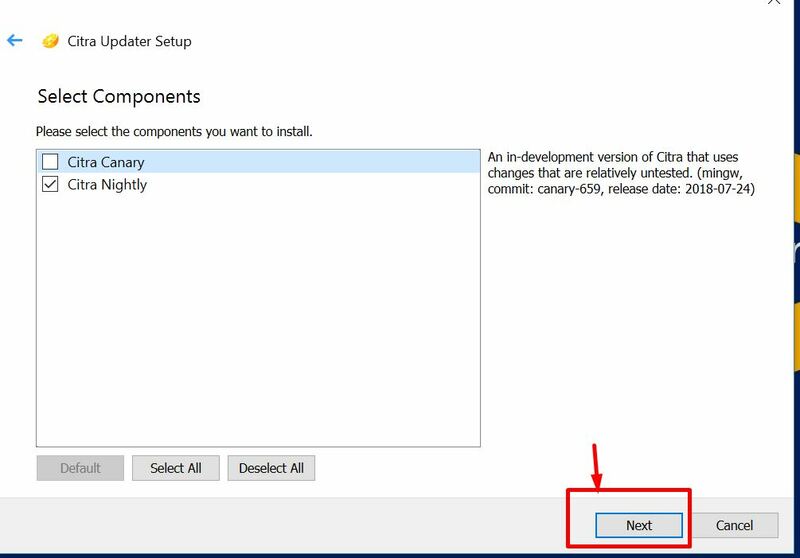 Here click on “Next” to proceed to the next step. 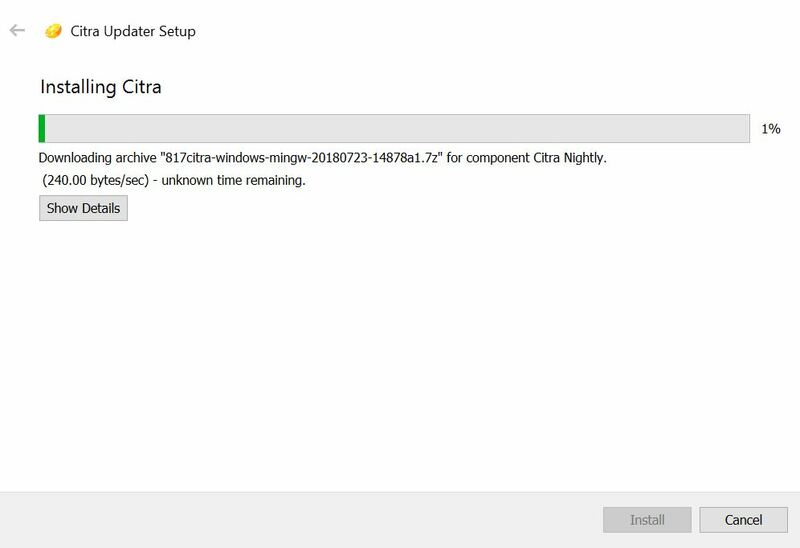 On the next step, it will prompt you to select one or more out of Citra Canary, and Citra Nightly versions. Now, after clicking on “Next” , you will be redirected to the License agreement screen. Here select the “I agree and accept the license” option and click on Next. Here go to “File – > Load file” option , and now select the game/ROM file of the nintendo 3ds game you want to play. Once, you have selected the .3ds or .3ds game ROM file. Click on “Open”. That’s it! . 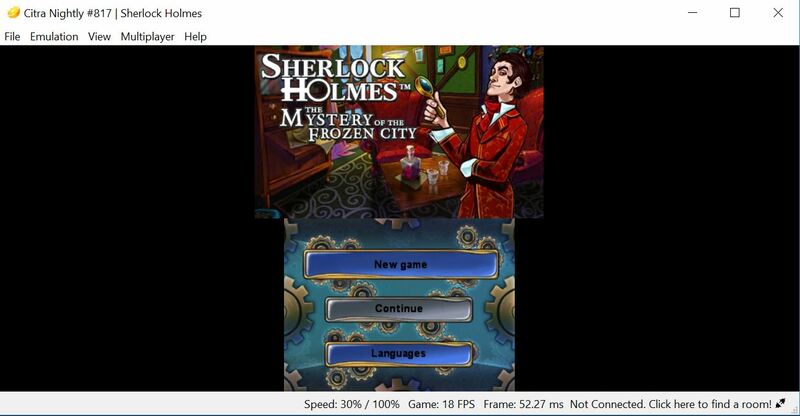 Citra emulator will now playing the Nintendo 3DS game right on your PC / Computer as shown below . Live Nintendo 3DS Game in Action on Citra – 3DS Emulator ! Congratulations! 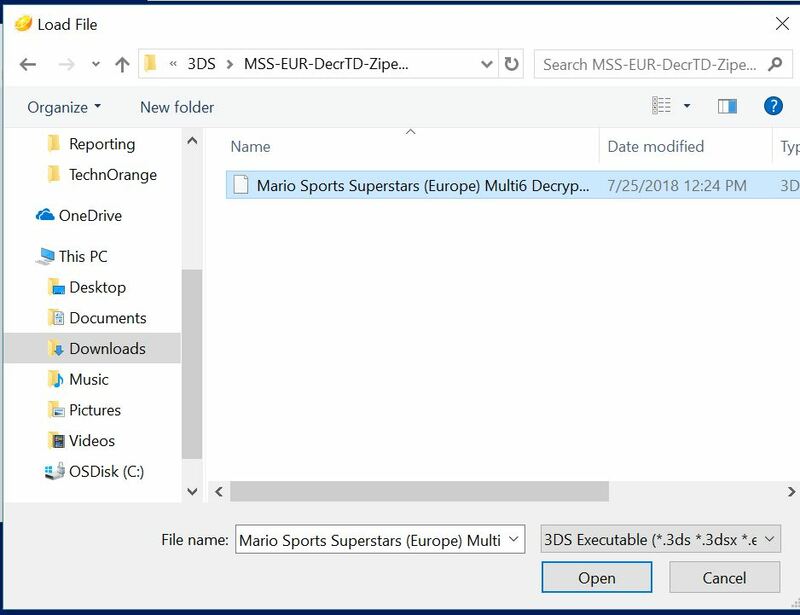 you have successfully installed and launched Nintendo 3DS games on your computer and saved the cost of a console. All the functionalities such as sound, split screen , tags are implemented inside the Citra emulator. Incase, if you face any queries or have any doubts feel free to let us know in the comments section below.